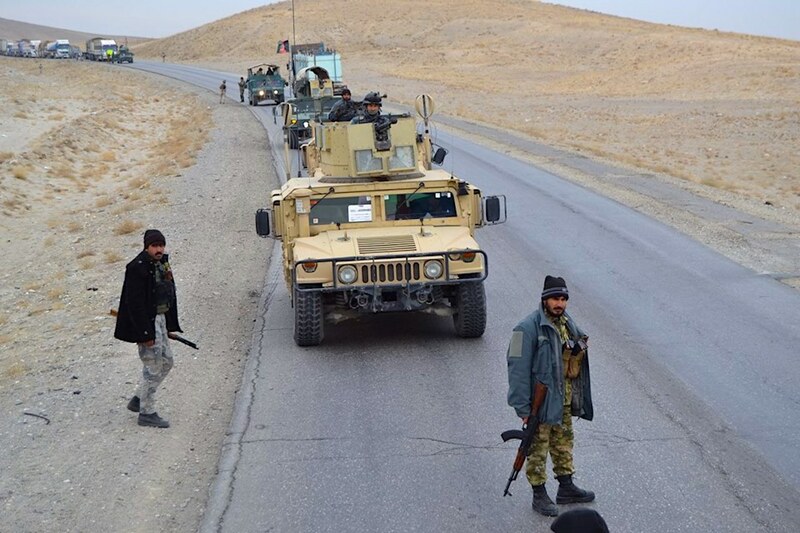 SAMANGAN -- Taliban militants killed at least 10 civilians and wounded eight others in Samangan Province after they refused to pay ushr and zakat to them, TOLOnews reported Monday (February 4), citing local officials. 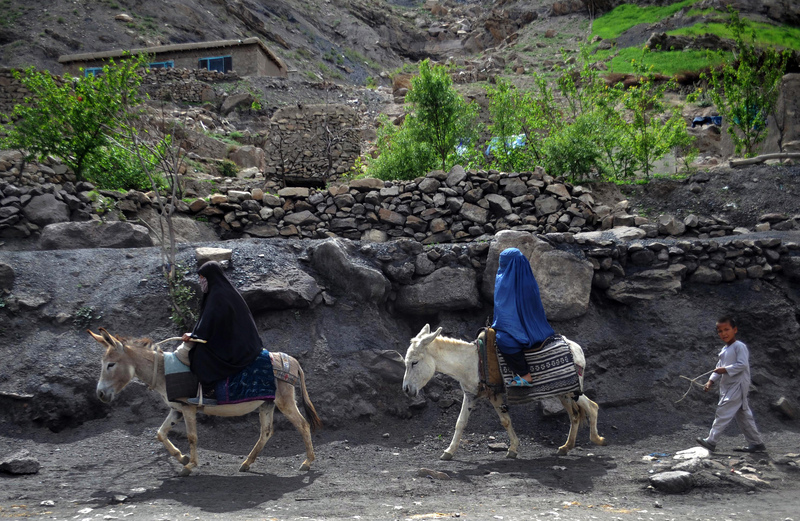 A clash erupted Sunday (February 3) at about 11am in Gola village, Dara-e-Sof Payan District, when Taliban militants attempted to collect ushr and zakat from villagers, Ahmad Siddiq Azizi, a spokesperson for the Samangan provincial governor, said. Seven militants were killed, said Azizi.